Windows by Rehau, Synseal & Deceuninck. Inspire Windows have been supplying high-quality double glazing throughout Cardiff and the Vale of Glamorgan for more than 15 years. We are an authorised partner of REHAU Windows – Europe’s leading manufacturer of secure, energy-efficient double glazing – and this, along with our use of Planitherm glass as standard, ensures that our windows, doors and conservatories are among the very best available. 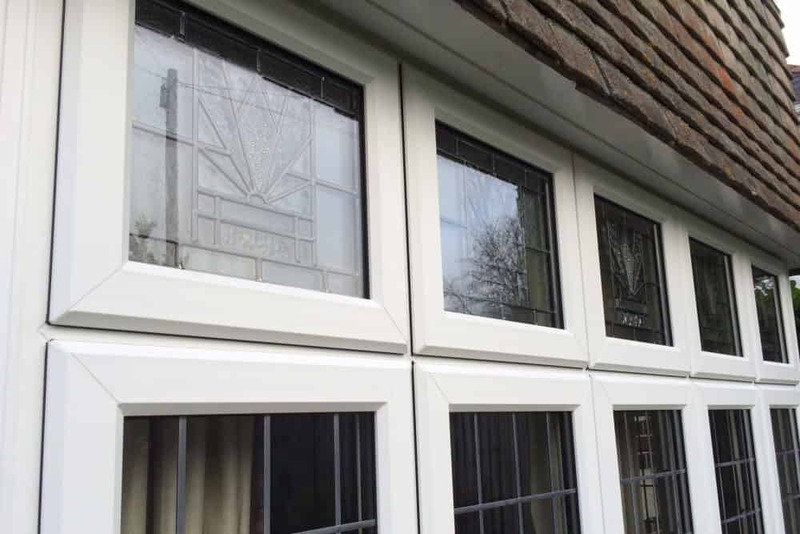 To ensure all of our double glazing products perform as they should throughout Cardiff and the Vale of Glamorgan, we draw upon over 15 years of experience in the industry. This means that we can offer a standard of service that revolves around professionalism, efficiency and respect for your home. We operate to CERTASS approved standards. By utilising market-leading designs, we are able to offer a standard of double glazing that excels in thermal efficiency, security, durability and performance. This includes the market-leading REHAU design that has been manufactured to stand in line with modern demands, allowing you to enhance your home with the very best. Our UPVC double glazing has excellent acoustic properties and is well known for its ability to reduce external noise. Our REHAU profile will bring down the noise levels in your home by as much as half, which means you’ll be able to enjoy a heightened degree of comfort throughout your home. These windows simply offer you more across the board. And our service is just as good as our products! Inspire’s professional window installation team will put in your new windows and doors without any causing unnecessary disruption to your daily life. While the majority of our work is carried out within Cardiff, we also fit double glazing in other parts of South Wales, including Newport, Barry, Bridgend, Penarth and Cowbridge. Our prices are extremely competitive and our top-quality windows speak for themselves. 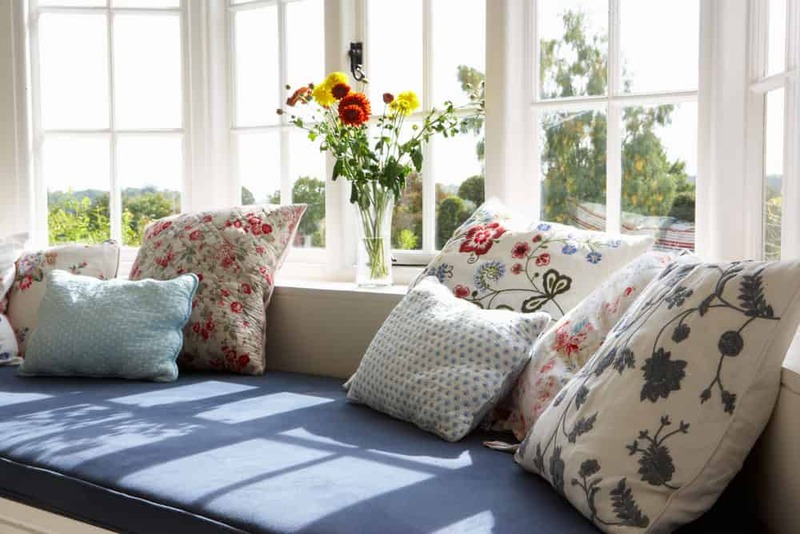 We NEVER resort to pressure-selling, so book a free consultation now and let one of our friendly double glazing consultants give you advice on the best options for your home. Whether you need replacement windows, a new front door, or a replacement conservatory, Inspire Windows can help – give us a call today and find out how we could help you. From our REHAU windows to our contemporary-looking composite doors, everything we install is sturdy, energy-efficient, and sure to look fantastic in any setting. It’s the double glazing Cardiff deserves – call 02920 734573 now to book your consultation, or click here to get a free online quotation in seconds!